Thank you for visiting my website and please share my website with other spouses. 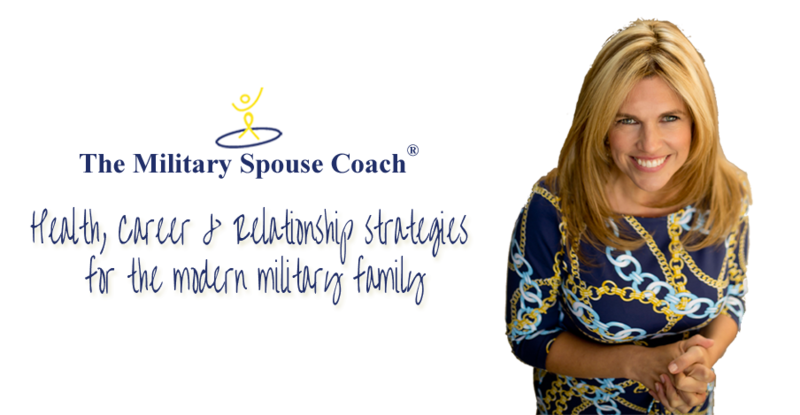 To schedule me for a speaking engagement for your FRG or spouse event please send me an email and let me know the date of your event, how many will be attending, and other expectations. If you are interested in working with me as a coach, please e-mail to set up a time to discuss your specific needs and which of my services would most benefit you.